Dạng tai nghe On-ear(trùm quanh vành tai, không trùm hết tai), dạng này đeo rất thoải mái, dễ chịu và nhẹ, dòng Close headphone, hạn chế tiếng ồn khá tốt. 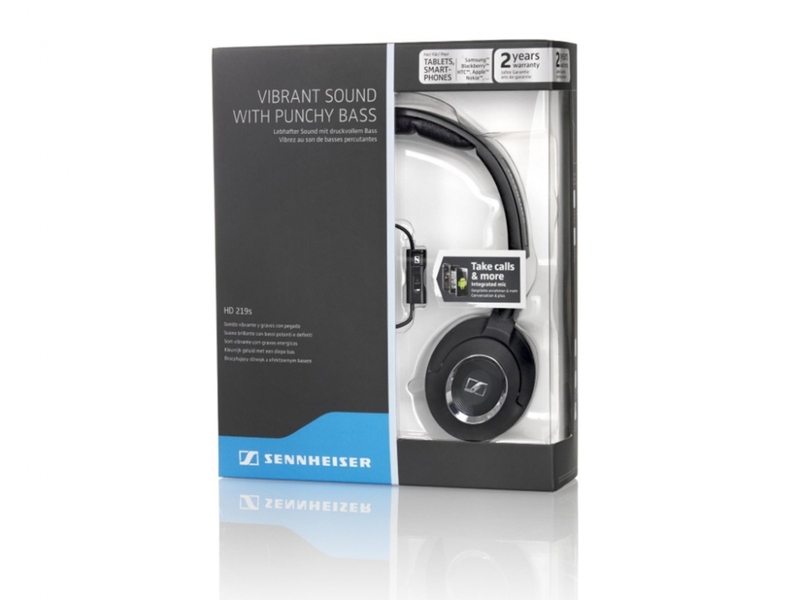 Immerse yourself in vibrant sound and punchy bass with Sennheiser’s HD 219s universal headset for Smartphones. It features a smart in-line remote control with integrated microphone and volume slider, making it easy to take/end calls, play/pause music, change tracks*, and adjust the volume level, while listing to your favorite music tracks on the move. 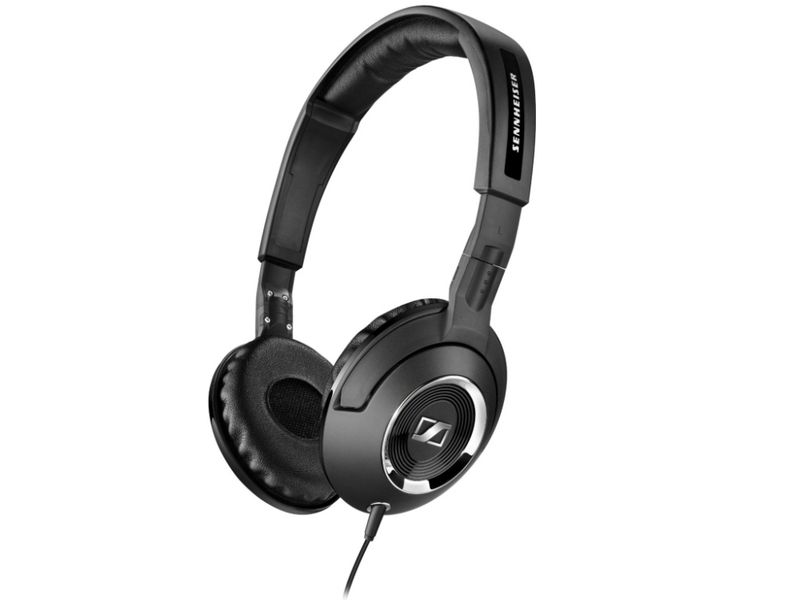 Powerful neodymium magnets for stereo sound provide an excellent audio performance and the closed on-ear headphone design blocks outside noise. 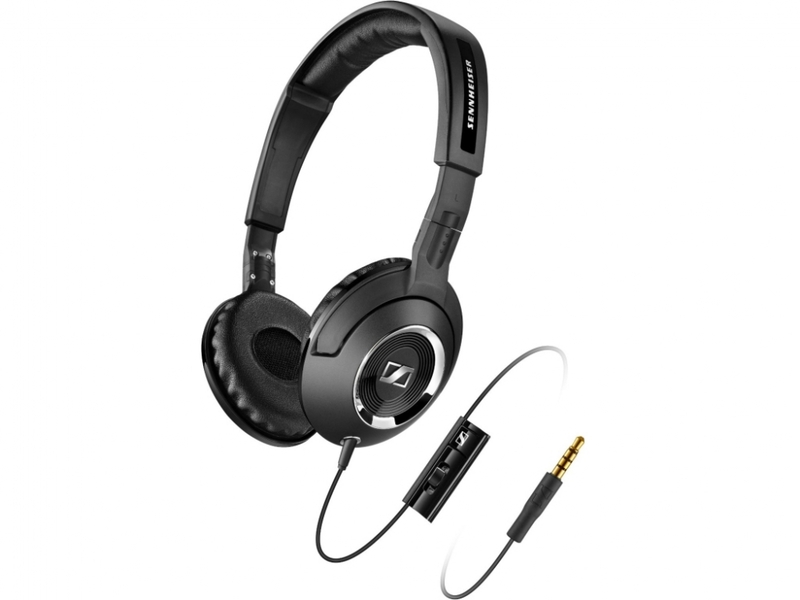 Suitable for virtually* all Smartphone brands in the market featuring a 3.5mm headphone jack. 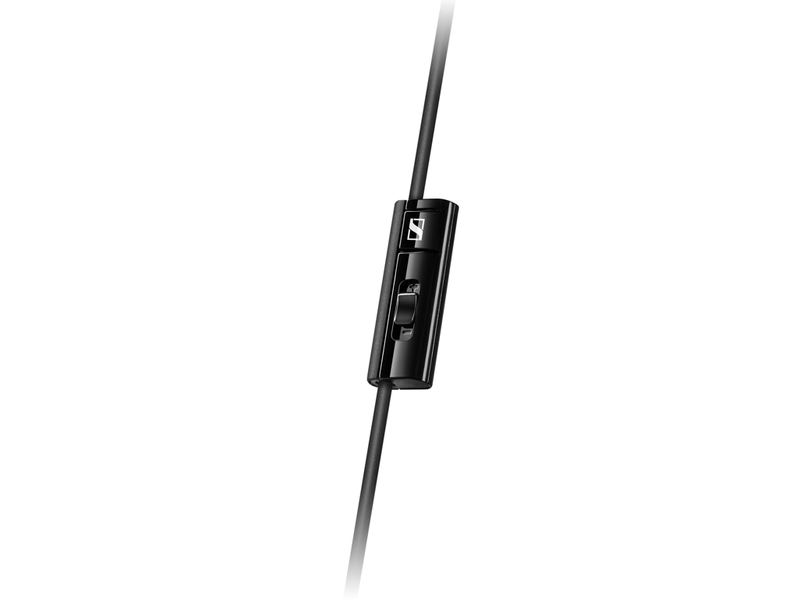 Easy Call Control – In-line remote with integrated microphone makes it easy to manage phone calls. 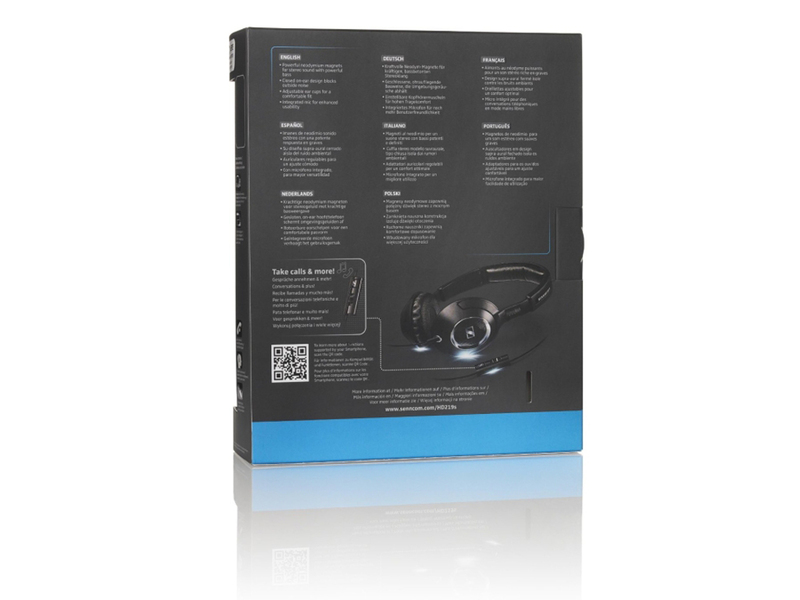 0 Đánh giá cho "Tai nghe Sennheiser HD219s (clear stock)"